The good news is that despite how busy you are, you have to eat (even your boss can’t deny this). 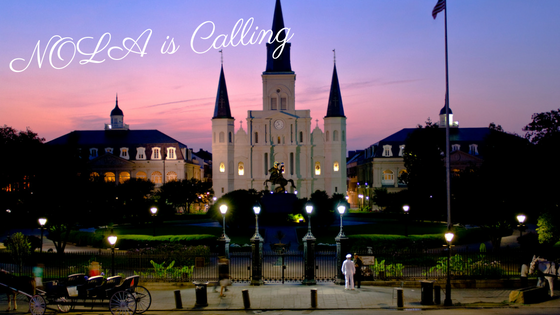 And eating dining indulging in New Orleans is never just a meal – it’s a memory-making experience. A quick lunch bite down the street or a client dinner turns into a story you tell your friends or a meal you can’t get out of your head. My mother always said that the best approach to having a balanced life is, “everything in moderation”. For your benefit, I’ve put this very sage advice aside, collaborated with our local New Orleans team, and crafted this restaurant recommendation list below – moderation be damned (sorry, mom)! Before you dive in, be sure to find out how you can leverage Nth Degree’s local know-how and expertise with our union regulations guide and trade show services.